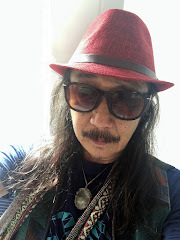 The Barisan Nasional government’s move to raise the price of petrol and diesel today once again demonstrates its wrongheaded approach to economic policy and national development. 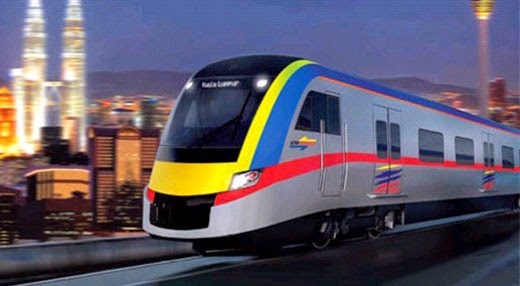 Before cutting fuel subsidies the government should have ensured that public transportation was adequate and Malaysian wages were healthy enough to withstand a jump in prices. World oil prices are at a three-year low and have been on a downtrend since July, public transportation has been neglected in favor of private vehicle use, and no adequate measures are in place to cushion lower-income households from a rise in prices. By raising RON95 prices RM0.20 – nearly 10% - to RM2.30 last night consumers can expect across the board inflation. Yet, the downward trend in world oil prices means the government will be enjoying an even lower subsidy bill than it did previously. 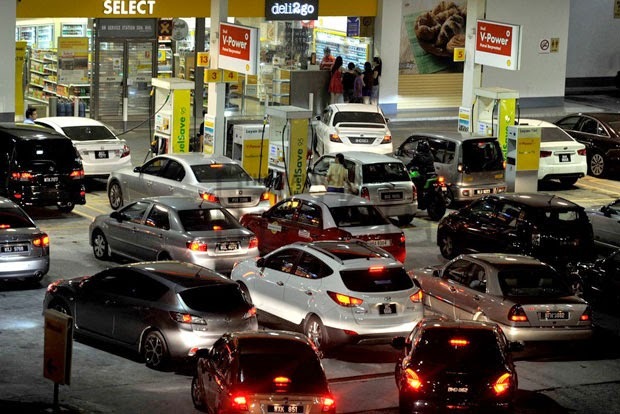 With falling fuel prices the government could have held off rolling back subsidies, but Malaysian consumers have no immediate alternative to rising costs. 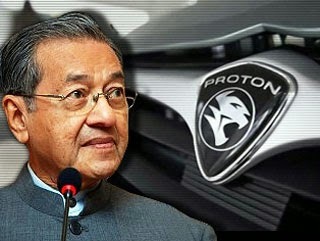 The short-sighted policy decision taken during the Mahathir years was to promote mass private vehicle ownership in order to sustain a national automaker. This meant short-changing strategic investment in high-quality public transport infrastructure with integrated networks of bus, rail, and taxis. Whilst some individuals profited handsomely out of national auto sales, ordinary working people had to take on burdensome auto loans. 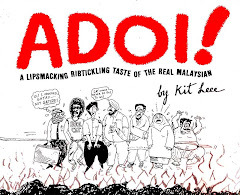 The situation for the consumer was made worse by Mahathir’s decision to specialise the Malaysian economy in low-wage, low-skill production. Having a viable public transport alternative would have given a boost to the disposable incomes of workers and freed them from one source of debt. As it is, were commuters to abandon their private vehicles today and convert wholesale to public transport the latter system would not have the capacity to move them efficiently. A matured public transport system would also have spared the government the fiscal pressure of maintaining fuel subsidies for so long. BN’s historic policy mis-steps ultimately result in the lower-income households taking the brunt. The BN government likes to talk of BR1M handouts when it rolls back subsidies. Indeed, the Domestic Trade, Consumer Affairs and Cooperatives Ministry has said that more BR1M is forthcoming to alleviate the subsidy rollback. But it will be too little and too late for those poor households living hand to mouth. BR1M has a lag time of two or more months after the Budget is tabled. Yet fuel is a weekly, even daily, cost for the poor and represents a higher proportion of their income than it does for wealthier households. BR1M is a temporary injection. It falls far short of what the poor need: structural change that helps them graduate out of hardship. It is irresponsible and unjust to squeeze the incomes of the poor before having a timely solution at hand. 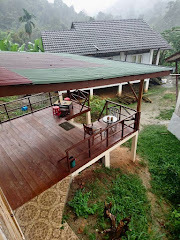 Any discussion of ‘fiscal rationalization’ cannot close without mention of the inefficient and wasteful manner in which public monies have been spent by the BN. Every year the Auditor-General’s report identifies billions of ringgit wasted by government and its departments. Few are called to order, instead the burden of meeting deficit reductions falls on the consumer. We are supposedly six years away from becoming a ‘high income developed nation’. With clunky policy mis-steps like this it sure doesn’t feel like it.